The Subaru XV Crosstrek is the “multi-tool” of subcompact crossovers – it’s handy and does many things well. It fits perfectly into the light-duty adventure vehicle category. 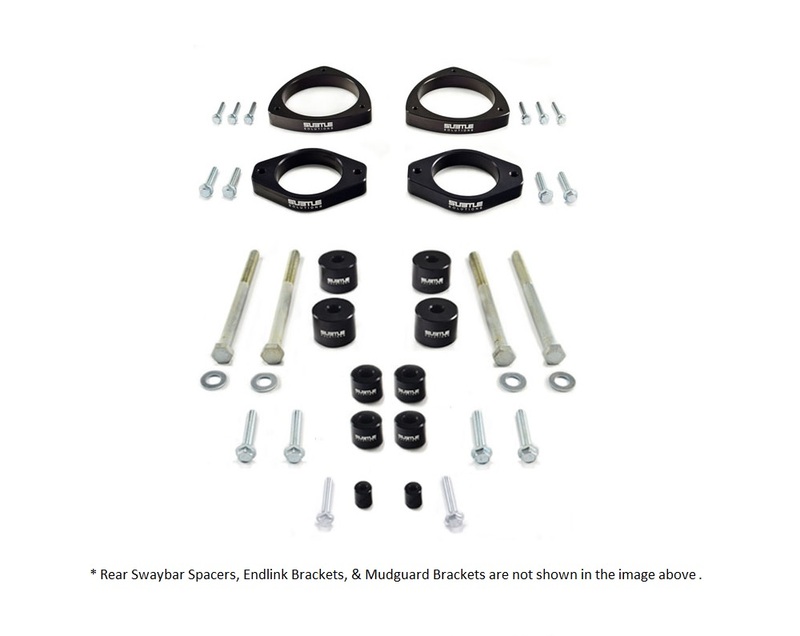 H&R ride development engineers have crafted raising springs for a more capable Crosstrek. 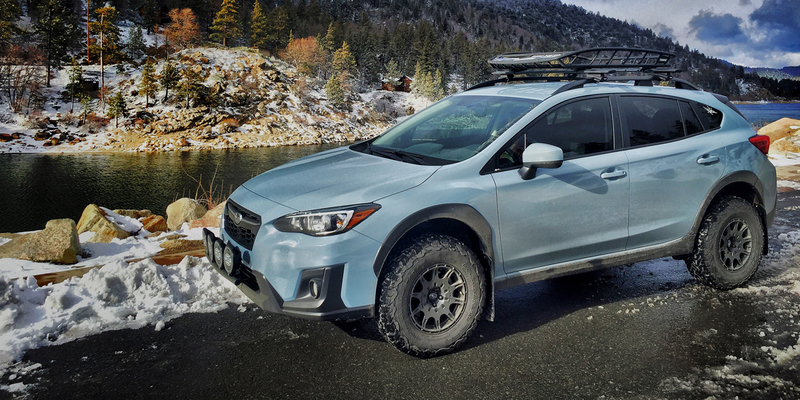 H&R Raising Springs for the first generation (13-17) Subaru Crosstrek have a mild lift of +1.0 inch front and rear for more ground clearance and a commanding view of the road. Progressive spring rates retain ride comfort and control. Elevate your XV for more fun off the grid trekking, Wunderbar! Like all of H&R’s products, H&R Raising Springs are 100% made in Germany and use inductively tempered spring steel for unparalleled tensile strength and resiliency. 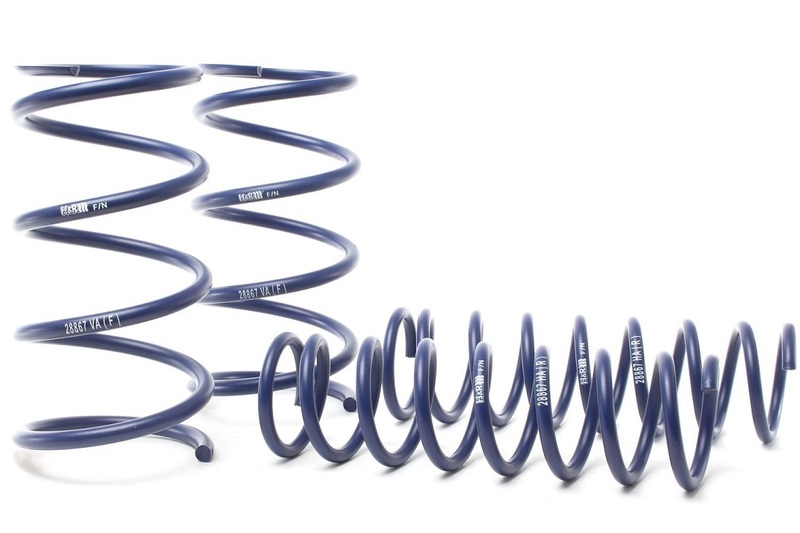 H&R springs are pre-set or “blocked” using an exclusive process that ensures the springs will never set or sag. H&R Special Springs is a German-based suspension company that has been built on a foundation of superior quality, true performance and the best customer service. H&R has established a proven heritage of unsurpassed industry respect and customer confidence, all of which gives H&R the definitive edge in suspension tuning and design. All H&R products are crafted in Germany and exceed ISO 9001 quality assurance standards.